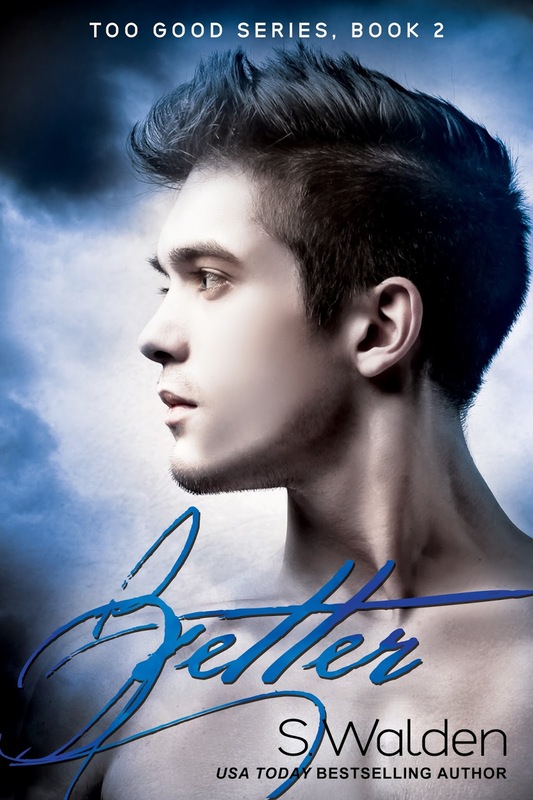 Check out this cover for Better, book 2 in S Walden's Too Good series. Better is due for release on 19th November. This sounds like a really good series. I haven't read any of the books yet. I haven't read the series yet but am super excited to read them together! Good is on my Kindle now so I'd love to win this one! Thanks!